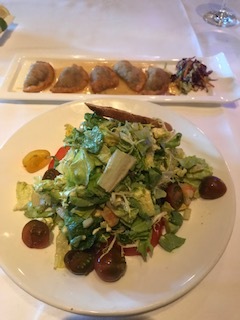 Roy’s in Rancho Mirage is quite the dining experience. Most people are familiar with Roys in Hawaii but there are many locations on the mainland. Do not miss the opportunity to visit one including the desert spot about 2 hrs from Los Angeles. 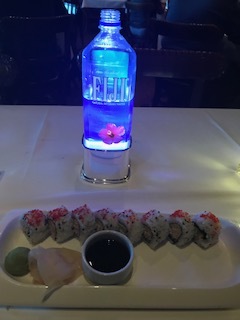 Start with one of their incredible sushi rolls or the lobster potstickers. 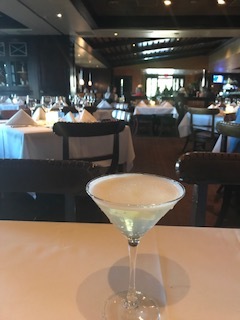 The shrimp salad is fantastic and plentiful and try one of their signature pineapple martinis to accompany your meal. 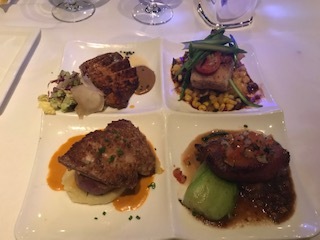 With so many great choices to choose for your entree, my suggestion is to go for the 4 fish combo (you get about half the portion of four different fish entrees on one plate- Not to miss. 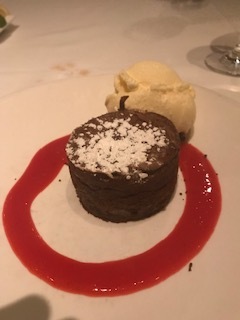 For dessert, make sure you order the chocolate souflee’ as it is out of this world. It takes over 30 minutes to make so you tell your server when you order your main course so they can time it out. The staff were very friendly and the atmosphere is relaxing and comfortable. The manager Todd and GM Tracey were super attentive to all the tables making sure all was going well for customers while they were enjoying dinner.